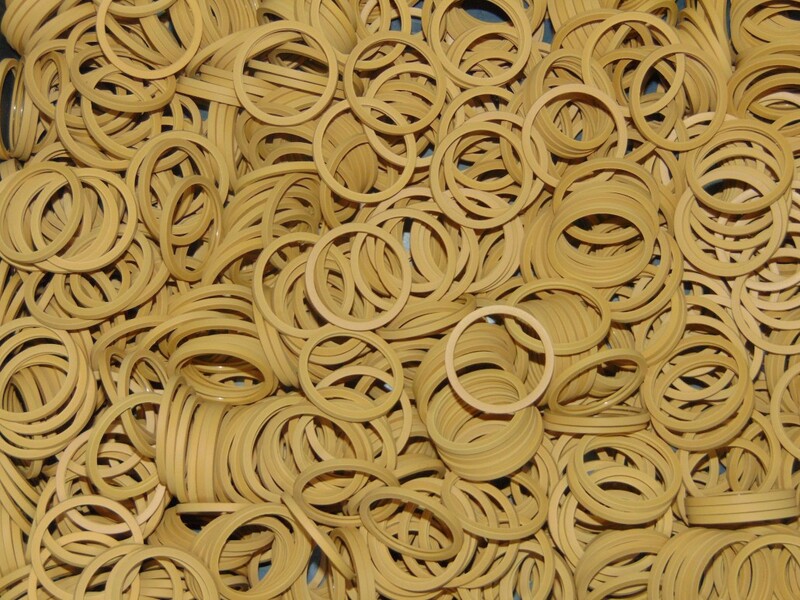 LIMA manufactures and markets gaskets and technical articles made of any thermoplastic and elastomeric materials. 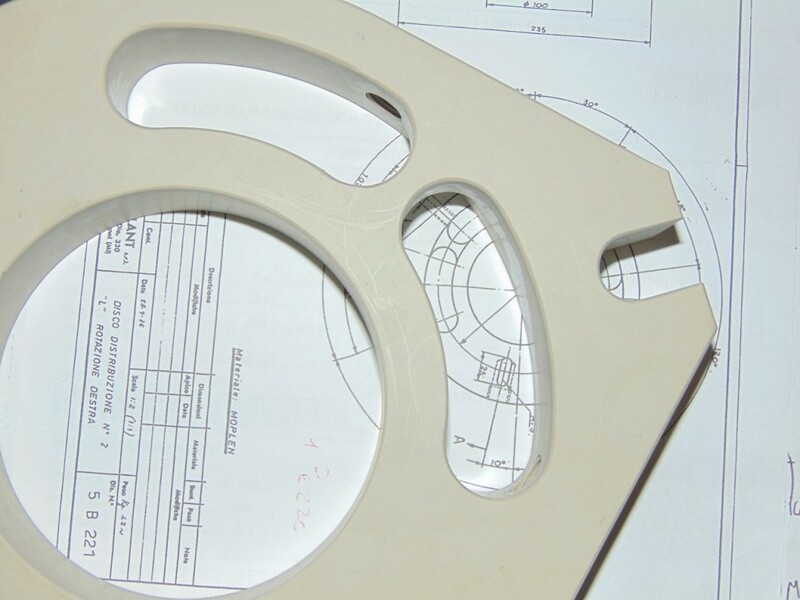 Thanks to the technologies at our disposal and the experience gained over decades of activity we are able to produce both standard and custom made components, always ensuring a high level of quality and compliance with the stated technical requirement. 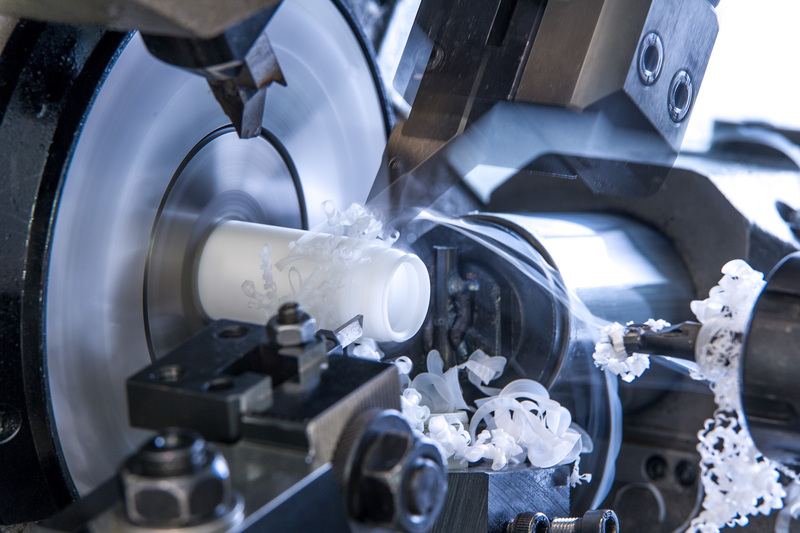 Since 1970 Lima provides not only standard products but also custom made solutions in plastic and thermoplastic material (including PTFE, POM, PA, PE, PEEK, PP, PCTFE) through high precision machining. 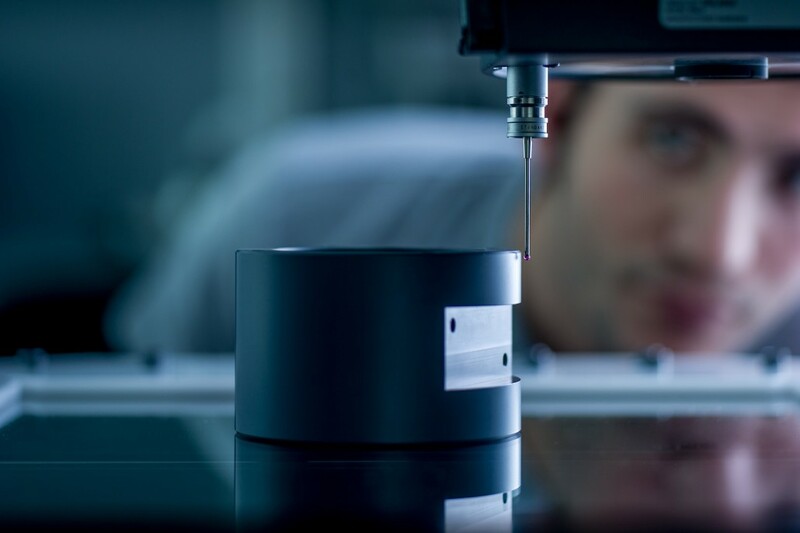 Thanks to the exclusive use of high-quality semi-finished products, a complete traceability system, the availability of an advanced fleet of machines and a metric room equipped with optical, laser and 3D probe for dimensional control, we guarantee constantly high quality. 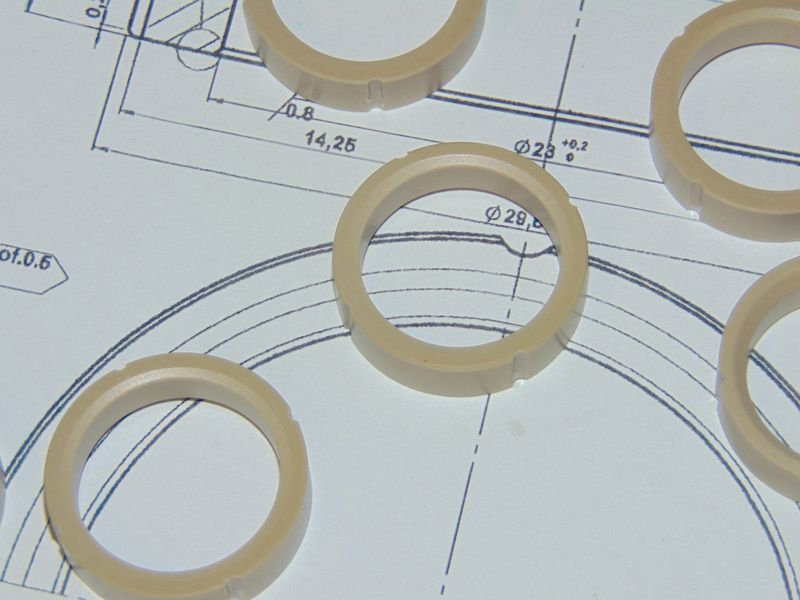 Since 1977 LIMA manufactures gaskets and technical articles in plastics and rubber, for the most varied applications in any industrial fields. 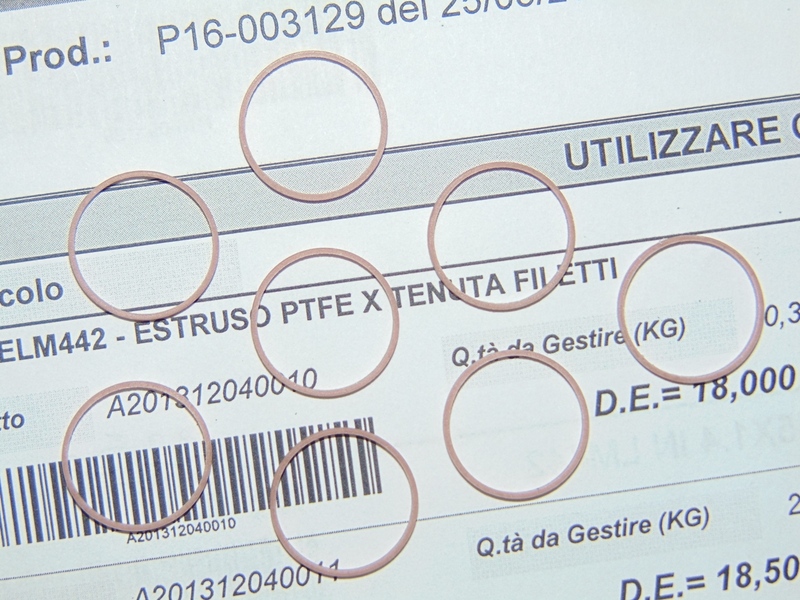 This is possible thanks to the uncountable properties of plastic materials, which are suitable for use even under extreme working circumstances and ensure high performance in all environmental conditions. LIMA supplies both commercial and custom made products, holding tight tolerances even up to a hundredth of a millimetre. 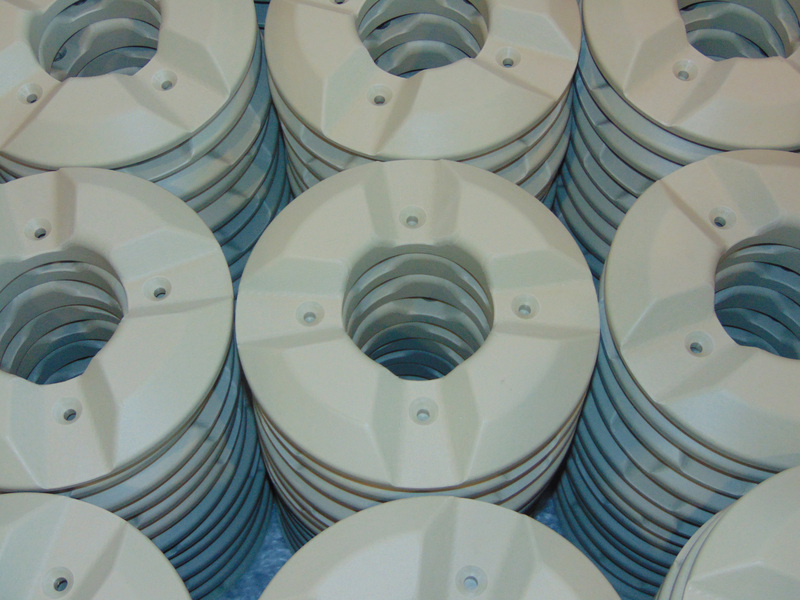 We also market a wide range of molded parts in elastomeric material and, upon request, we can directly provide the customer with semi-finished material. 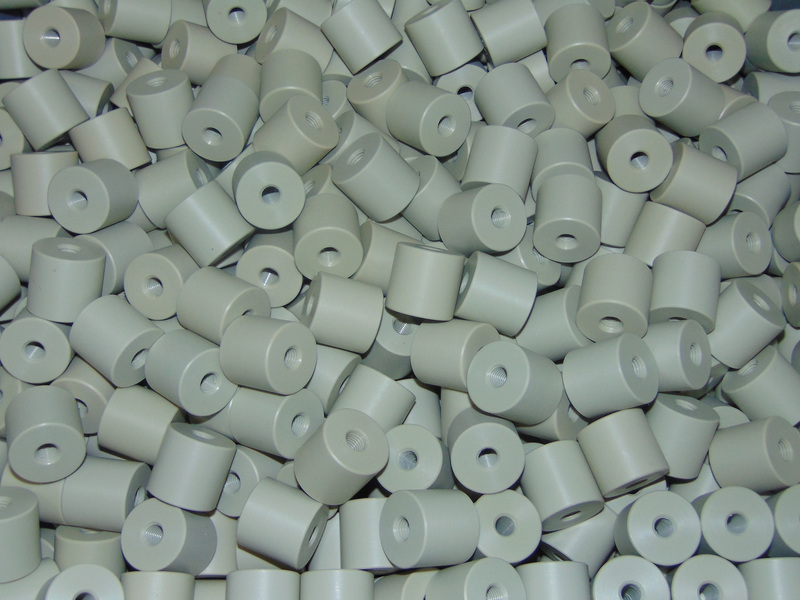 LIMA machines any type of plastic materials; the most common are PTFE, PA, PAEK, PE, PET, POM, PVC, PMMA, PP, PVDF, PCTFE and the PC. 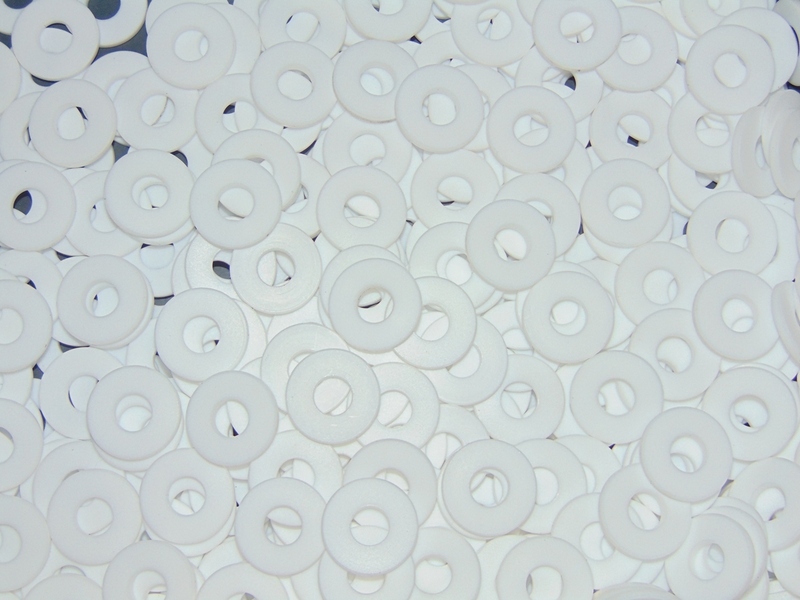 We also manufacture components in special thermoplastic materials, required in critical applications and in particular sectors, such as ABS, FEP, PFA, PPS, PBT, PSU, PAI and PEI. 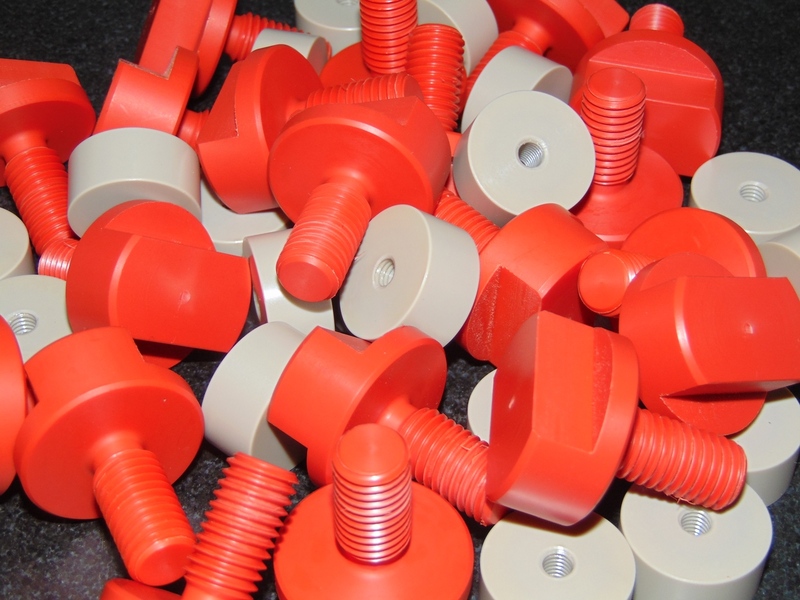 LIMA handles both virgin and filled materials : the most required compounds are bronze, glass, ceramics, carbographite, carbon, talc, stainless steel, molybdenum sulfide, graphite, calcium fluoride, the mineral salts , mica, glass fiber , carbon fiber and the polyester resin. 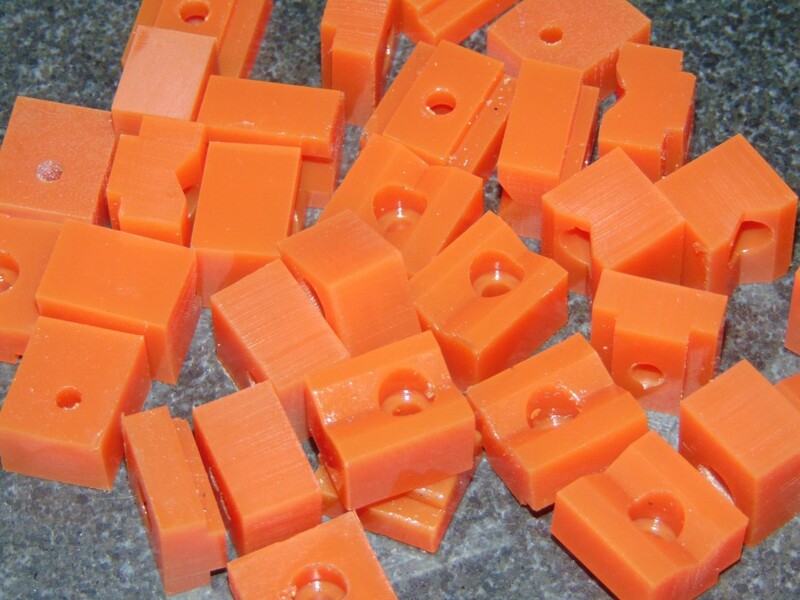 LIMA also markets a wide range of technical articles in rubber, polyurethane and silicone. Plastic is used in various areas and applications such as cars, furnishings, industrial machinery, electronic components, household, pharmaceutics industry, petroleum-processing plants, aeronautics, packaging, textile machinery, cryogenic setting up, pneumatic and oil-pressure equipment and graphic arts. 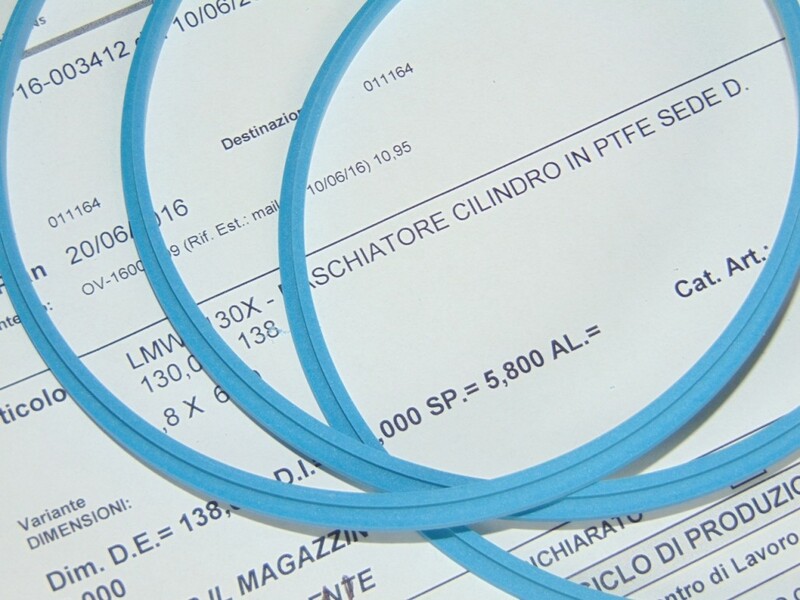 By the productive process, each sector has its peculiar requirements and problems: high temperatures, extremely reduced temperatures, sealing requirement, corrosion hazard, need of lightness, acoustic, electric and heat insulations, resistance to impact and to abrasion, environmental sustainability, and flame resistance. 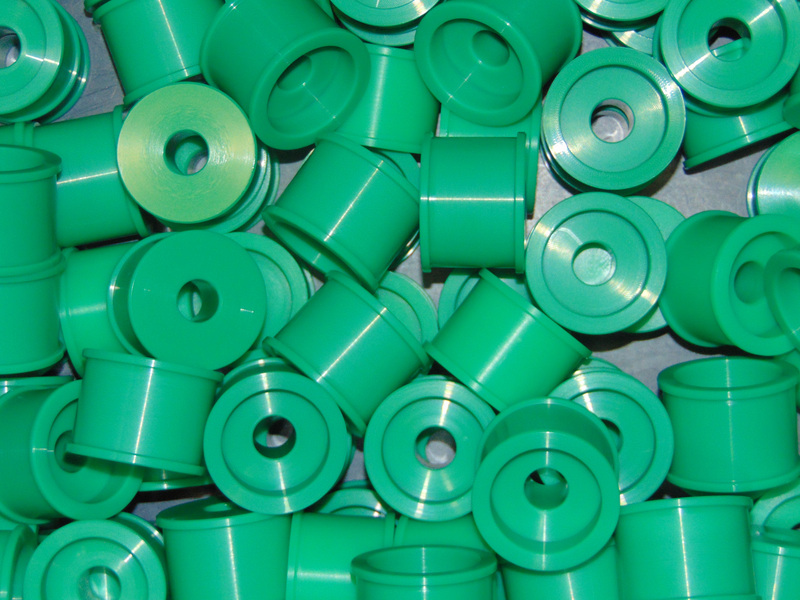 There is a special plastic able to fully meet all the particular needs of each sector. LIMA is certified according to UNI EN ISO 9001 since 2002 and according to the UNI EN ISO 14001 since 2013. 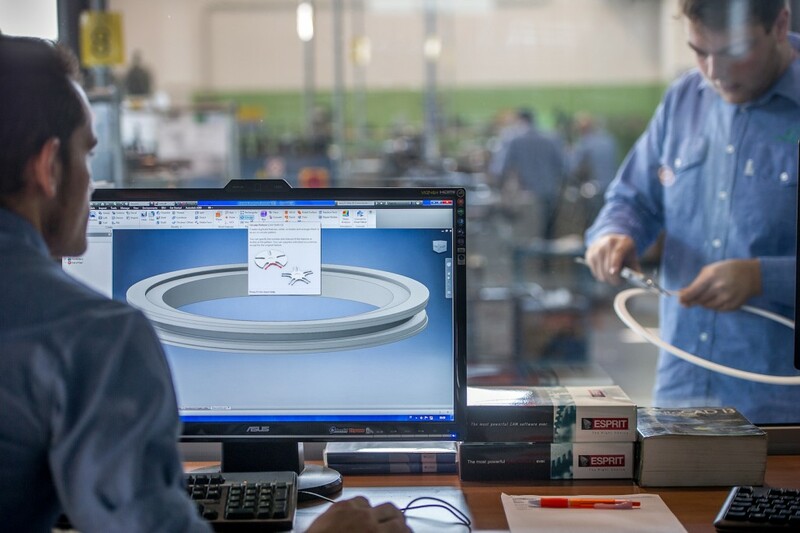 The UNI EN ISO 9001 is a set of rules recognized worldwide that companies implement in order to improve the quality of their products and services. It is based on a model for processes and is focused on the concepts of “customer satisfaction” and “continual improvement”. UNI EN ISO 14001 is implemented by companies in order to manage the environmental aspects of their organization to be able to reduce their impact on our society.